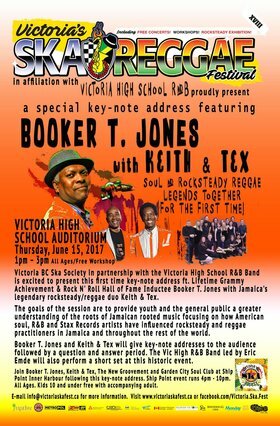 Victoria BC Ska Society in partnership with the Victoria High School R&B Band is excited to present this first time key-note address ft. 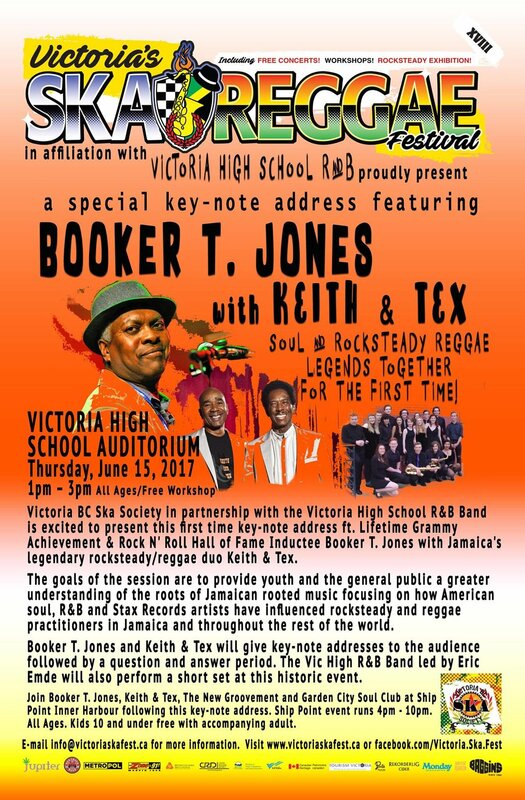 Lifetime Grammy Achievement & Rock N' Roll Hall of Fame Inductee Booker T. Jones with Jamaica's legendary rocksteady/reggae duo Keith & Tex. The goals of the session are to provide youth and the general public a greater understanding of the roots of Jamaican rooted music focusing on how American soul & R&B and Stax Records artists have influenced rocksteady and reggae practitioners in Jamaica and throughout the rest of the world. 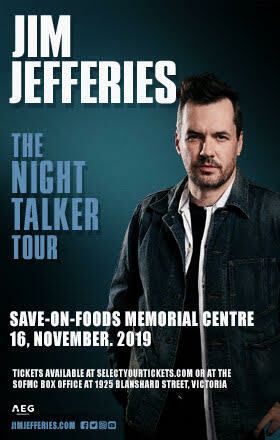 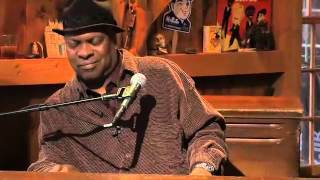 Booker T. Jones and Keith & Tex will give key-note addresses to the audience followed by a question and answer period. 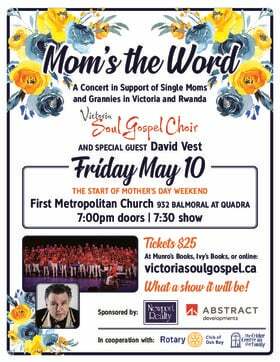 The Vic High R&B Band led by Eric Emde will also perform a short set at this historic event.